If you are planning on or are already attending this year’s AnimeExpo in Los Angeles, then you’re in for a treat! rePlay: Symphony of Heroes is scheduled to perform on Sunday, July 6th at 2:30pm in Hall B during the convention. What is the Symphony of Heroes? 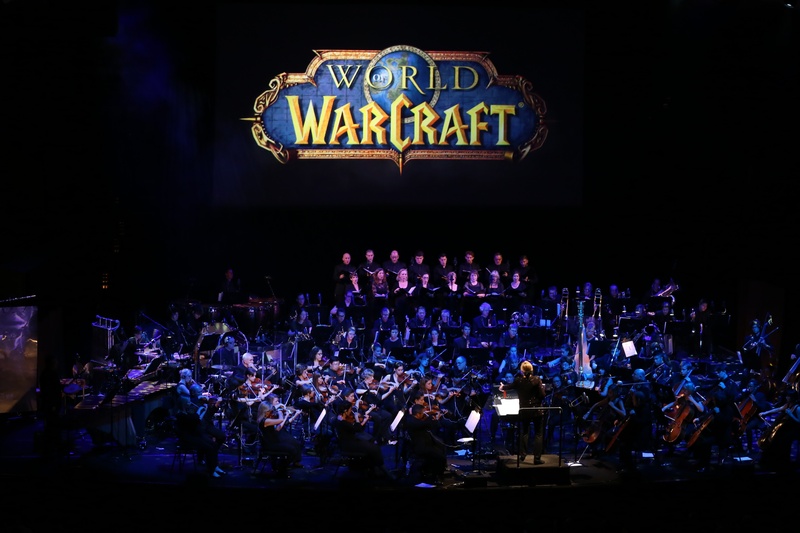 Well, it’s this pretty awesome 72 piece orchestra and 24 person choir that travels the country performing themes and scores to famous video games. 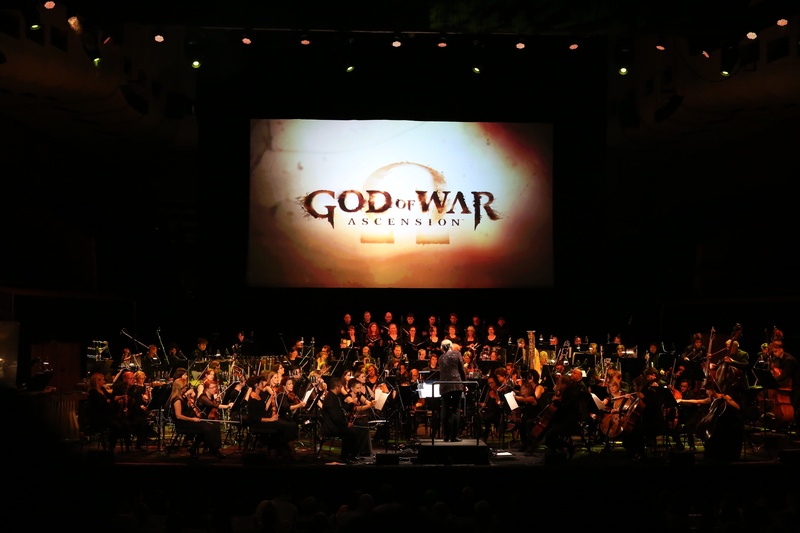 Some gaming music they have performed includes scores from God of War, Mass Effect, Kingdom Hearts and World of Warcraft! But, it’s not only music! It’s a visual experience as well. As the concert progresses, actual visuals from the games are projected before your eyes, narrated to by Nigel Carrington from Dear Esther. Even better news?! You can bring your entire family to the show! Some of the games the music is from are extremely violent, but they have edited it to make it suitable for children. But, they do suggest a small dose of parental guidance since it’s still video game based graphics. Be sure to purchase your tickets now as it’s expected to sell-out!